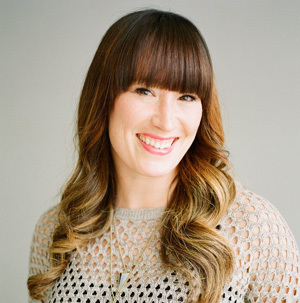 Not all weddings are about ballrooms and limousines—some couples are much more attuned to forests, fields, and four-wheelers. 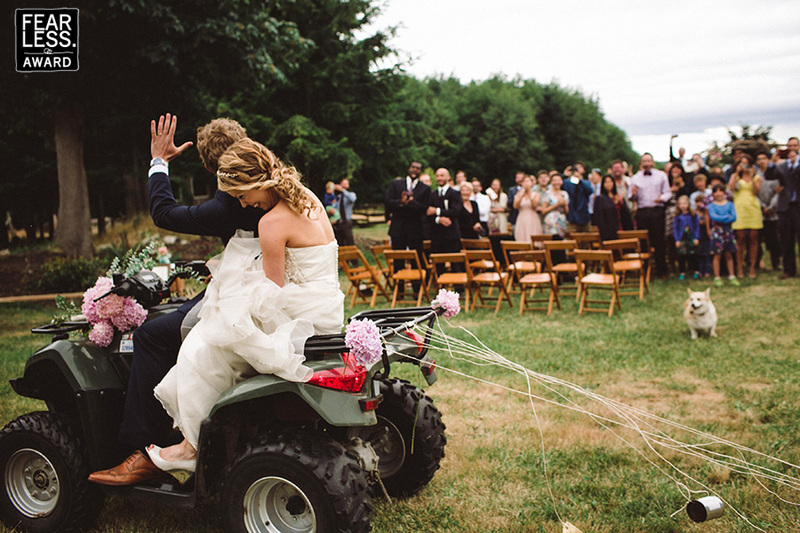 The photographer captured a wonderful image of this couple's good-bye on a decked out ATV, featuring the well-wishing crowd softly focused in the background. The bride's full-body laugh just adds to the fun!